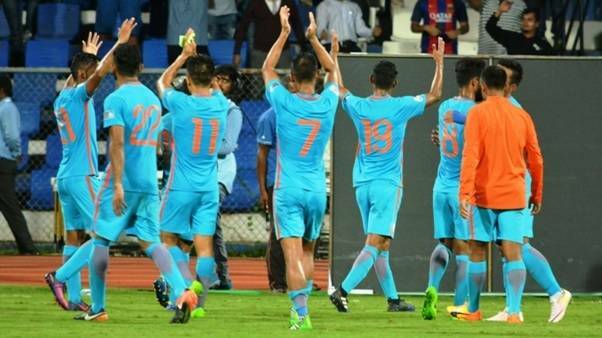 India are set to play international friendlies against Saudi Arabia and China in the run-up to next year’s AFC Asian Cup campaign. 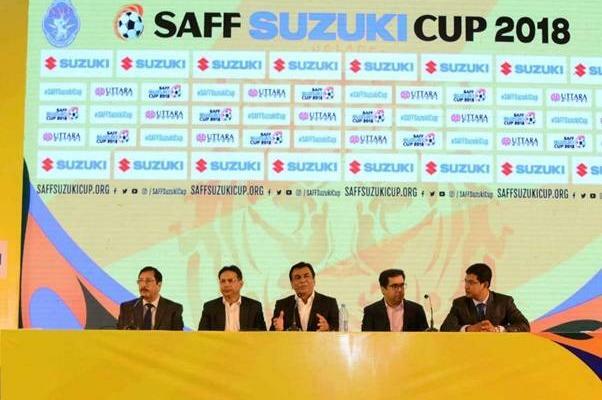 Speaking to The Times of India, All India Football Federation (AIFF) general secretary Kushal Das confirmed the friendlies against higher-ranked teams. “We are in talks with them and it’s almost 90 percent. We are trying to arrange one home and one away game around October-November,” Das said. 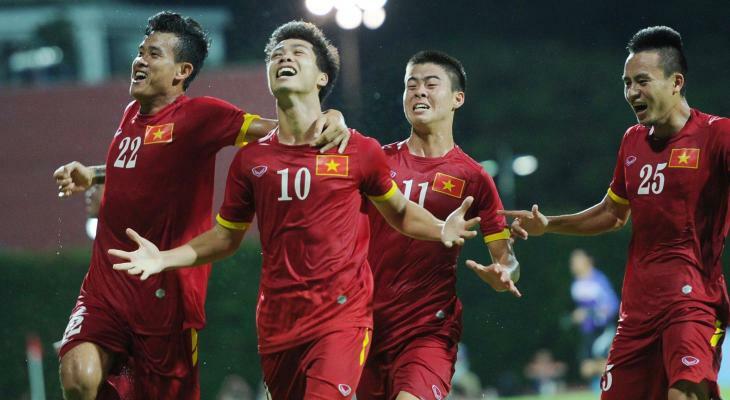 Saudi Arabia and China are currently ranked 67 and 75 respectively in FIFA World Ranking, while India are ranked 97th. 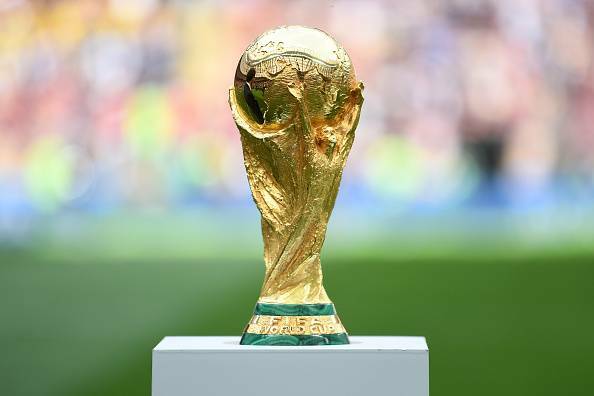 In the 2019 AFC Asian Cup, which is India’s fourth qualification, coach Stephen Constantine and his side are clubbed with UAE, Thailand and Bahrain in Group A.